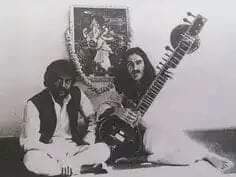 The idea of Ananda Dhwani Music Trust has been originated from the Raga Anandhwani, creation of Sitar Maestro Late Pandit Deepak Choudhury Ji. Anandhwani Raga is Blending of Two different Ragas one has taken from Carnatic Style of Music called Hamsadhwani and another from Hindustani Style of Music called Anandi Kalyan. Pandit Deepak Choudhury Ji is our inspiration, through his student and grand students this will be carry forwarded generation after generations to come. Our Heartfelt Pranams to Pandit Deepak Choudhury Ji. One of the world's leading sitar players, Deepak Choudhury's distinctive musical character has crystallized from the style of his celebrated guru, Pandit Ravi Shankar. He combines virtuosity with intelligence and wit, at the same time making music deeply evocative of the tradition handed down to him. 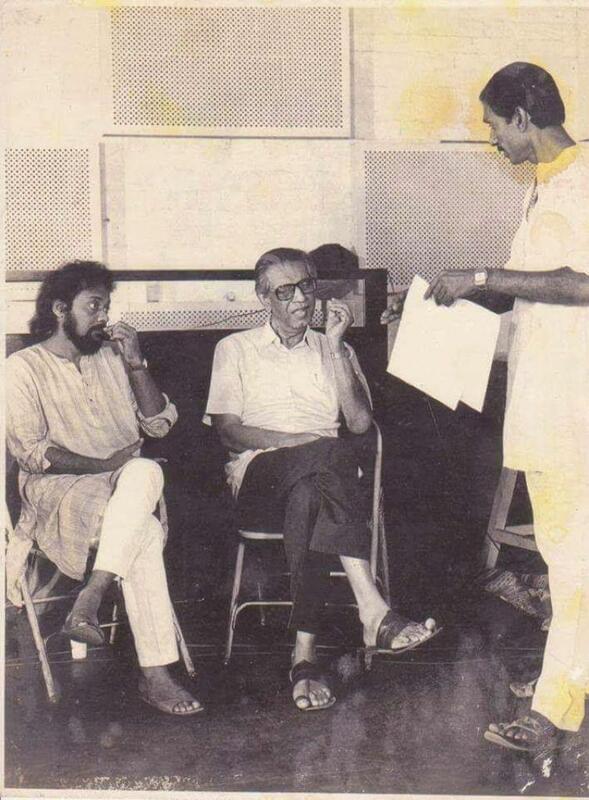 In 1966, just after graduation from Calcutta University, the eminent tabla player Kanai Datta introduced him to Ravi Shankar. The master accepted Deepak as his disciple, beginning a close relationship which has continued to grow through the years. 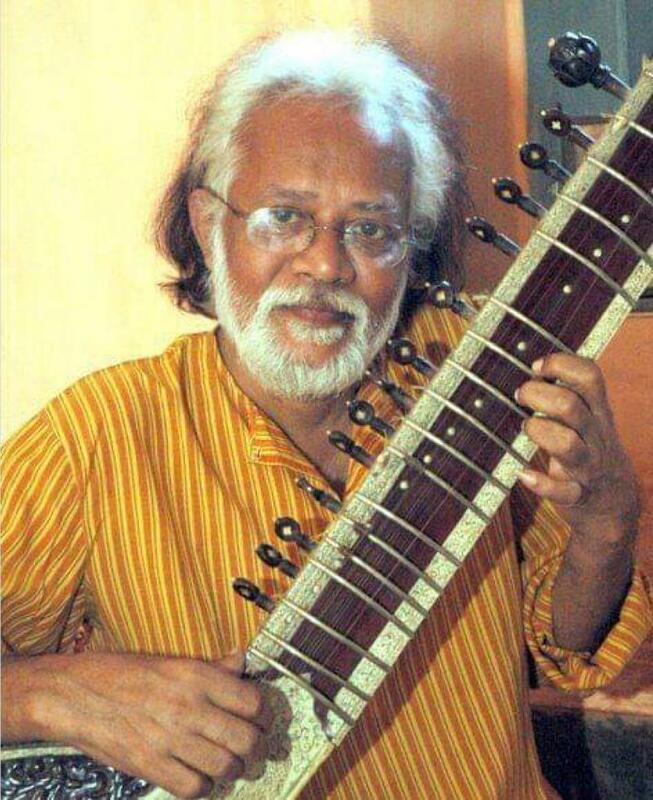 Deepak Choudhury has taken part in many of Ravi Shankar's concerts, including appearances at the Royal Albert Hall and Royal Festival Hall in London and Moscow's famous Bolshoi Theatre as well as all over India. 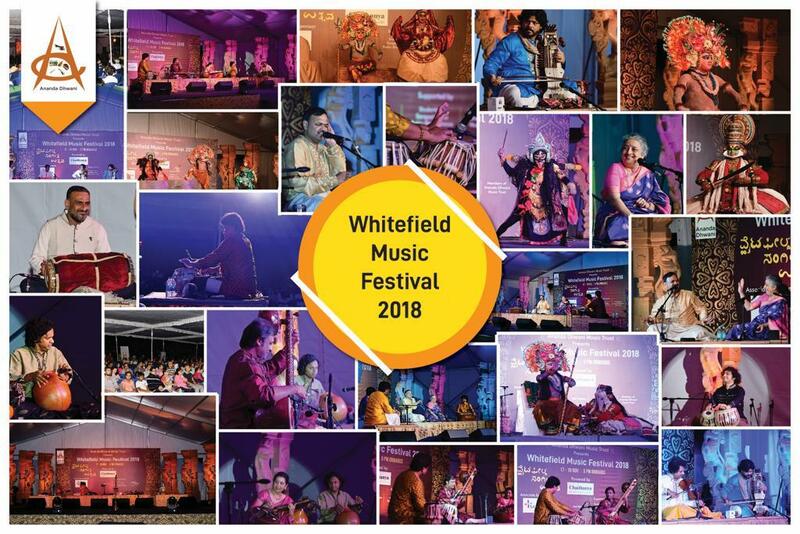 Apart from frequent solo recitals in his homeland, Deepak’s travels have taken him to many festivals, including the Edinburg International Music Festival in 1984. He has been a regular visitor to the UK since 1977, besides making numerous concert tours to France, Switzerland, Germany, The erstwhile Soviet Union, Algeria, Kenya and Ethiopia. The fine sitar player is not only an instrumentalist. He has composed numerous scores for film, theatre, ballet and television. 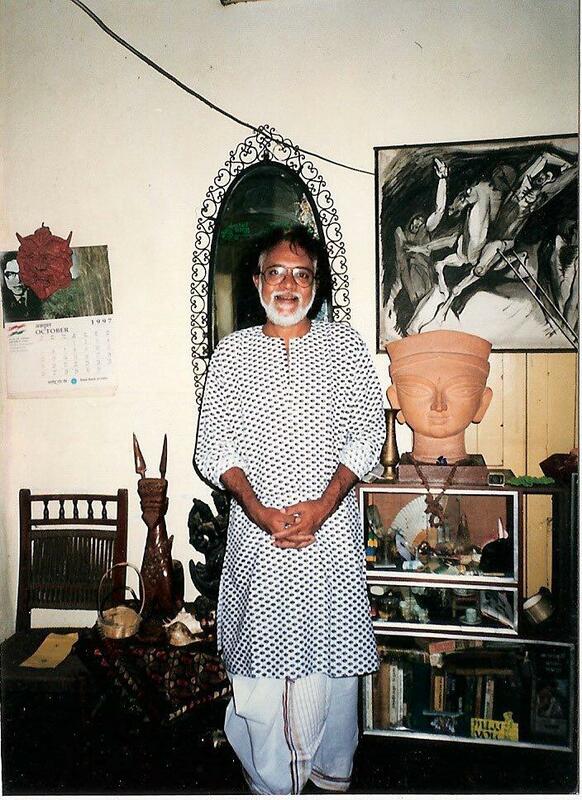 In 1984 he received the prestigious West Bengal Journalists Association award for the Best Musical Score for a stage production. 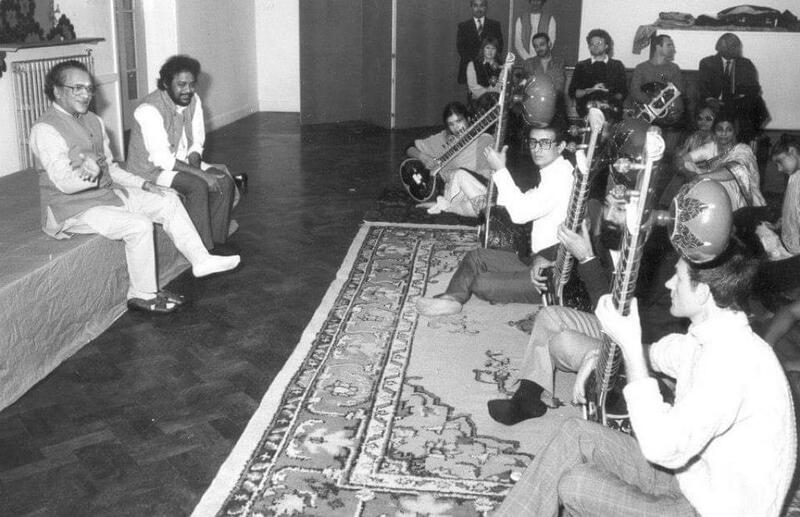 The same year, while resident sitar tutor at the Indian cultural institute Bharatiya Vidya Bhavan London, He composed the score for production in association with the Theatre Taliesin Wales, "A Word in the Stargazer's Eyes". While touring U.K. Deepak has also contributed the music for a BBC T.V. series 'Monsoon'. ..Deepak has acquired the style of Pandit Ravi Shankar and has now crystallized it into a definite shape and character by introducing his own personality into it..
.. His performance proved his love, labour and devotion to his talim.. 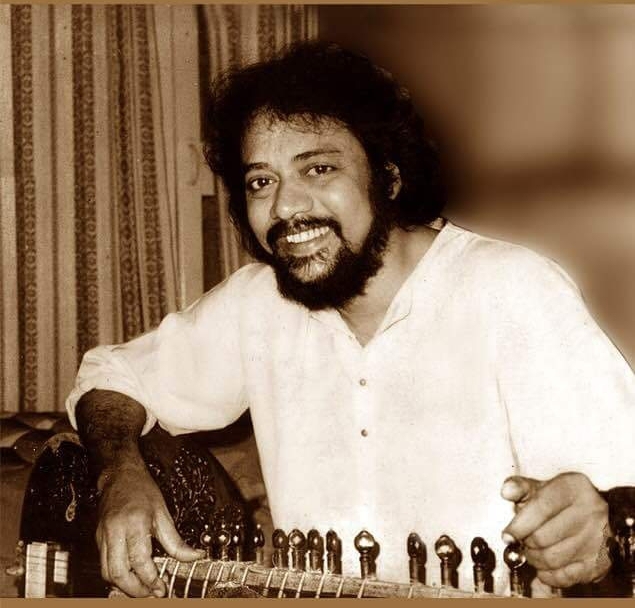 ..The young sitarist Deepak Choudhury and the veteran sarod player Amjad Ali Khan in the first night cast spellbinding influence on the listeners. Deepak, one of the senior most pupils of Ravi Shankar, impressed from the very start. ..Deepak Choudhury the last artiste of the night gave an excellent sitar recital.. The artiste revealed his command over both grammar and technique and carefully established the individual identity of the raga. Elegant performance by Deepak.. 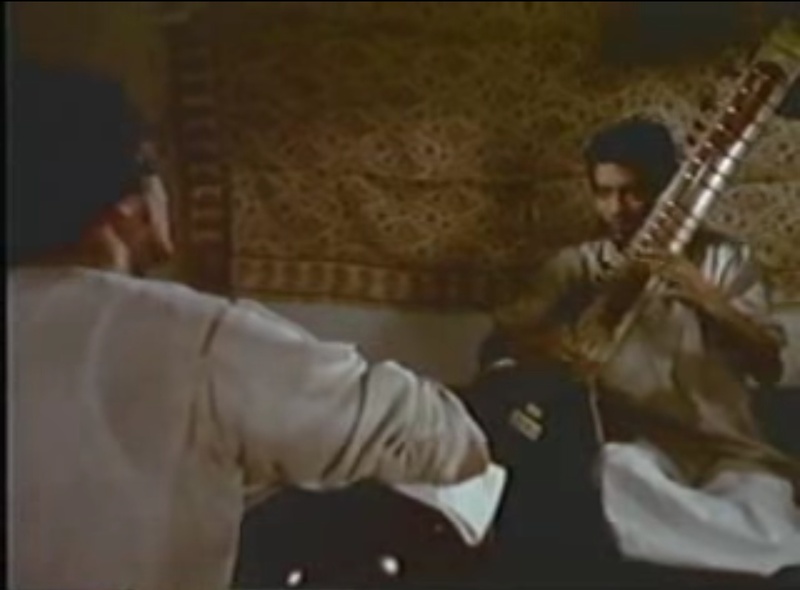 The very first place of finger and plectrum on his sitar lays the Maihar tradition bare for all to hear... The raga shone as it Deepak had polished its every note again and again... His performance had elegance and beauty. Deepak steals the show.. not the artiste but the Rain God himself should be blamed if this superb rendering of Raag Megh was not awarded by a heavy and sustained downpour. 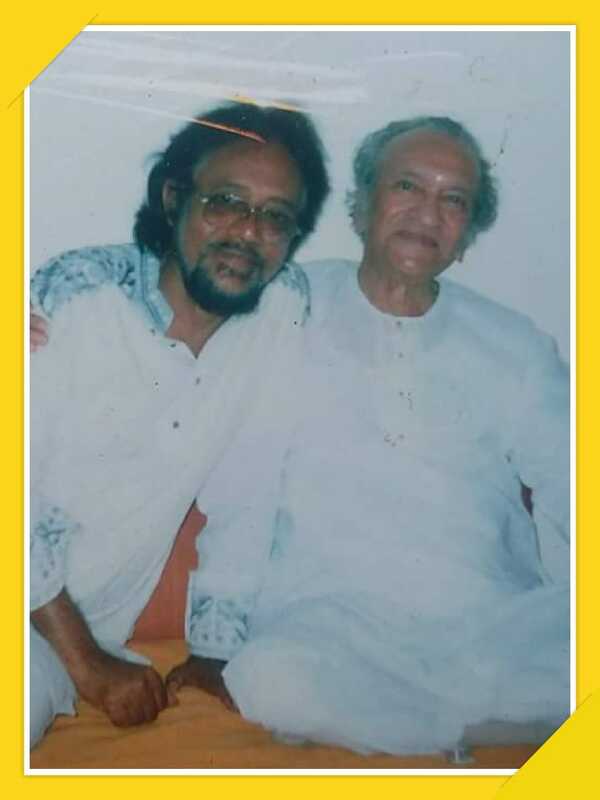 ..has definitely reflected his guru's perfection and creativity in his work..
..gave a dazzling demonstration of his hypnotic music.. Choudhury's playing intensified to produce hailstorms of glittering notes..
..Deepak Choudhury played with much imagination and fire.. This really stirred the blood. 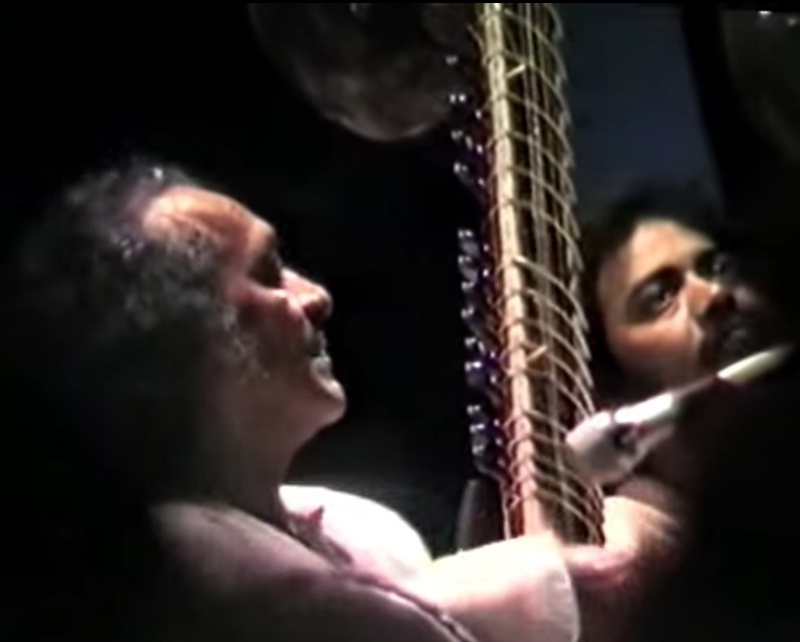 ..Distinguished for the depth and traditionalism of his approach..
..A concert of stunning virtuosity..
..Ravi Shankar and disciple... each player spurring on the other, resulting not work but a merry war of wit. The audience hung on every note..